Accountants need a services solution to replace declining compliance fees. A key growth opportunity is to offer Family Office Services and manage all the personal, family and business needs of their ‘ideal’ clients. Many accountants have the client relationships, and skills to offer this service, but have not taken advantage of the opportunity. Accountants are encouraging clients to adopt ‘cloud’ accounting. However, clients expect lower fees once the ‘cloud’ based accounting system is integrated into their business. Accountants need to introduce new services like Family Office Services at the same time their clients are adopting the ‘cloud’, so they continue to be valued, and to allow professional services fees to be maintained or increased. The concept of a family office is not new, however, technology has made it easier to introduce these services and the Family Office Services Model (below) highlights 5 revenue streams that can be generated by providing Family Office Services. 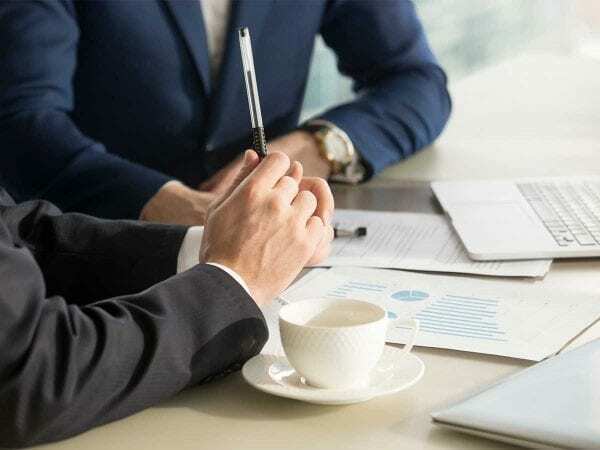 We know that the top concerns of business owners are Business and succession planning, Stress and lifestyle, Cash flow and Protecting family and business assets. The Family Office Services Model features solutions to all of these needs. The ‘ideal’ clients for Family Office Services are SMEs, MEs and High Net Worth Individuals (HNWIs). This is THE key growth segment for Professional Services practices. It also counterbalances the growing offering (and threat) from Banks and Wealth Management Companies who are now engaging mass-market consumers with systemised, low cost advice around setting and achieving goals. The level of participation for Family Office Services depends on the size and resources of each practice. SMPs can work in partnership with a trusted team of experts to provide these services. We know that larger practices are choosing to bring the expertise in-house, becoming a ‘one stop shop’ to ensure close oversight of their ‘ideal’ clients’ affairs. Offer Legal Advice as a point of difference. New practice ownership provisions allow lawyers to become minority owners of accounting practices. The opportunity is to integrate legal advice, including asset protection and estate planning advice, into Family Office Services. 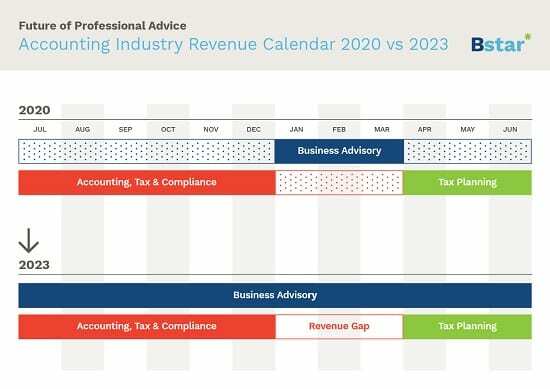 Accountants have a high awareness of the need to change their revenue model but have not yet taken action. Accountants cannot use a lack of time, skills or capacity as the reasons for not taking action to introduce Family Office Services. By addressing and resolving 4 Practice Advice Essentials Accountants can quickly integrate Family Offices Services into their practice, providing a win for them and their clients. 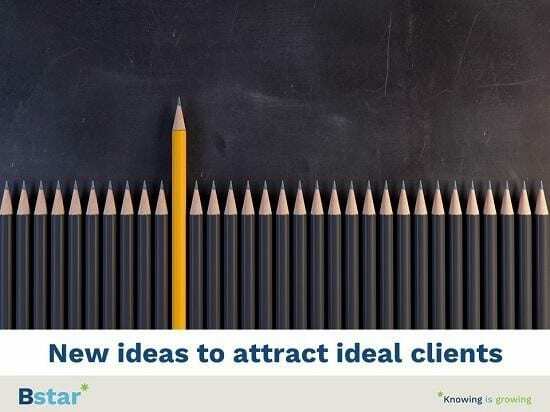 Bstar supports Accountants to grow their business advisory services fee revenue and attract new clients to their practice via research, education and solutions.